RIGHT SPEAK: Is America Ready For Hillary Clinton's 'Shariah Advisor' In The White House? Is America Ready For Hillary Clinton's 'Shariah Advisor' In The White House? Some have expressed concern that Bill Clinton might be back in the White House, this time as the first gentleman. But as worried as they might be, at least Bill isn't a supporter of Shariah law. We wonder if we can say the same thing about the person who will be one of Hillary's chief, if not top, advisor. 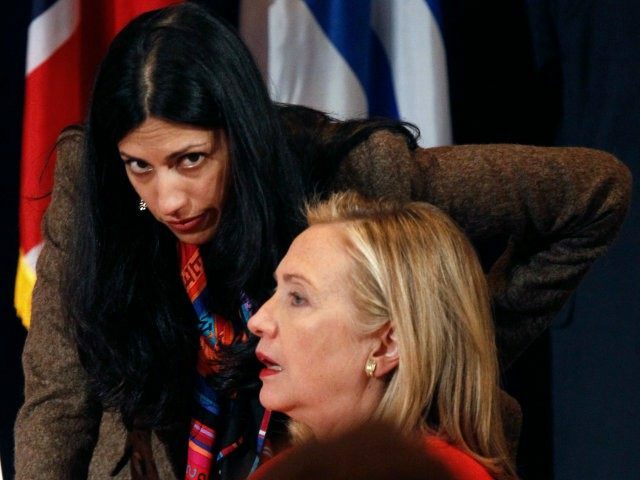 Huma Abedin, above, is a key aide to Hillary Clinton. 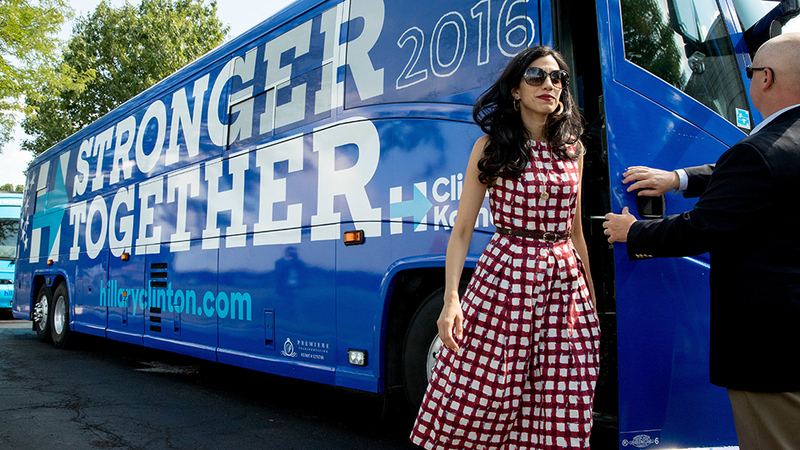 Huma Abedin has been called Hillary's "shadow" by Politico. Hillary has said if she had a second daughter, it would be Abedin. She has been with the Democratic presidential candidate since 1996, when Hillary was first lady. Abedin has followed Clinton through her years as a U.S. senator from New York and was by her side when Hillary was wrecking America's foreign relations and making a mess in the Middle East as secretary of state. While deputy chief of staff to Clinton at State, Abedin also worked for the Clinton Foundation and Teneo, a consulting firm that does business with international business titans. Today, Abedin is ranked third in the Clinton presidential campaign hierarchy. If Hillary is elected, Abedin will surely have an office in the West Wing where she will use her formidable influence on Clinton to shape administration policy. 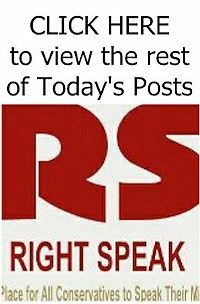 Just as Abedin has trailed Clinton for two decades, a serious question has trailed Abedin: Is she sympathetic to radical Islamists and a proponent of Shariah law in the U.S.? This question isn't asked because she's a practicing Muslim and speaks fluent Arabic. It's due to her family ties. Read the rest of this IBD op-ed HERE.